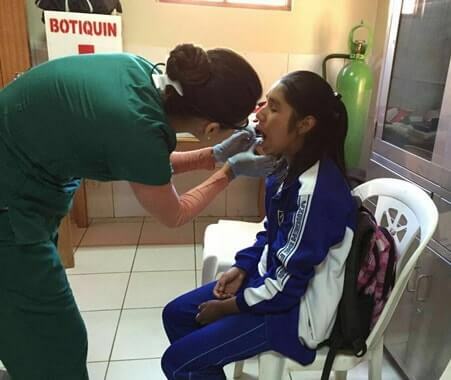 Volunteering Solutions offers an exciting Dental Elective Internship opportunity for students who are keen to work in the Peruvian city of Cusco and serve the people. It'll be an incredible chance to learn through experiences while shadowing professionals. Interns will be assisting the dentists in their tasks and helping in the sterilization of supplies as well as doing hands-on tasks depending on their medical experience & educational background. You'll also conduct awareness campaigns in the localities and schools as well as organize dental camps. 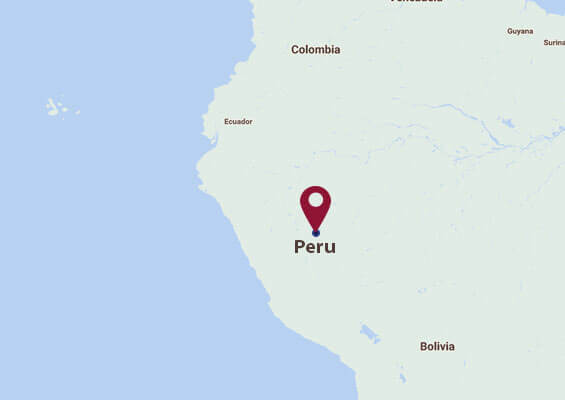 Why should I be a dental intern in Peru? Get to work in the picturesque historical town of Cusco and gain first-hand work experience which will boost your career in the days ahead. Apart from that, indulge in exploring the country's heritage sites, go for a hike at Machu Pichu and soak in the authentic cultural vibes of Peru.